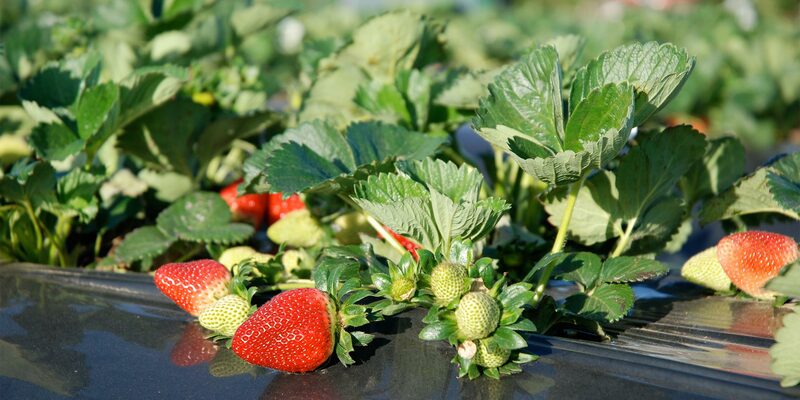 Freshly Picked Strawberries are also available daily. Please note the farm is CASH ONLY, no eftpos is available. Please check back for updates on fruit picking availability prior to visiting the farm. Hand-picked fresh fruits and summer go hand-in-hand. 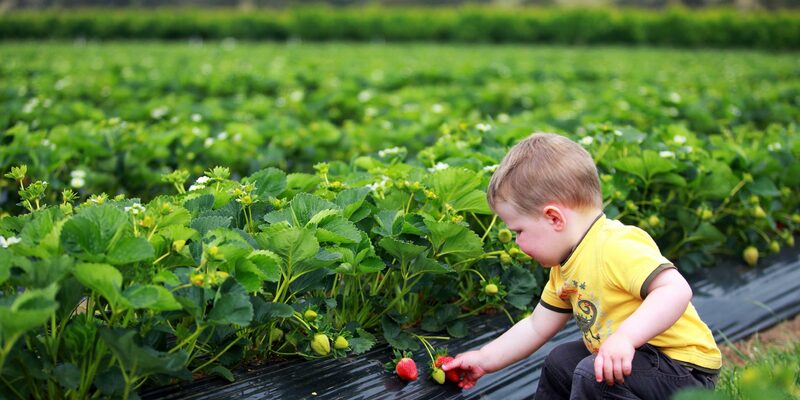 Located in Bacchus Marsh, within easy distance of Melbourne, Geelong and Ballarat, Naturipe Fruits’ offers a pick your own fruit experience people of all ages will love. 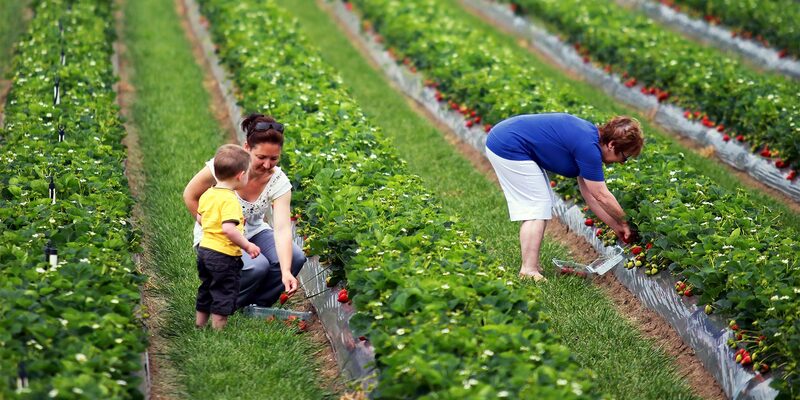 From holiday-makers to food lovers, fruit picking is fun for the whole family, from kids to grandparents alike. Enjoy a day out soaking up the fresh air while you pick delicious fruits from our strawberry farm and apple orchard or our cherries, peaches and nectarines. Choose from a huge variety of flavours and tastes, perfect for eating on the car ride home, or using in delicious baked treats. We practice the best growing techniques to grow high-quality produce, including: cherries, strawberries, apples and peaches and nectarines. Strawberries are one of summer’s most versatile fruits, perfect for chocolate-dipped indulgent treats or healthy salads and snacks. 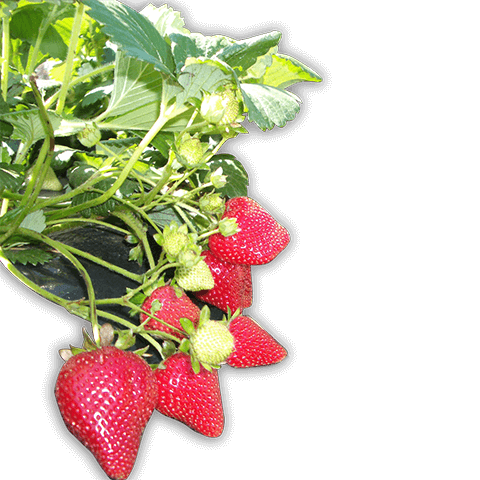 Naturipe Fruits grows well-rounded and generously sized Albion strawberries, famous for their bold colour and exceptional flavour. Cherry picking at Naturipe Fruits farm offers a great day out the whole family can enjoy. 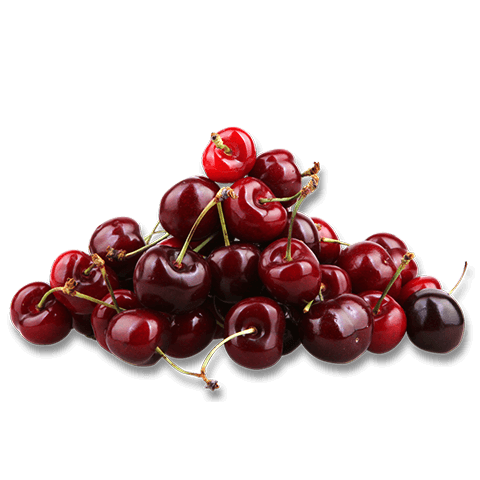 We’ve got premium and juicy white Rainier cherries, red sweet cherries and sour cherries. Gobble them up on the way home, bake them or put them on a fruit and cheese platter for a healthy snack. Whether you like fuzzy peaches or their smoother, shinier nectarine cousins, enjoy the best summer has to offer at Naturipe Fruits. 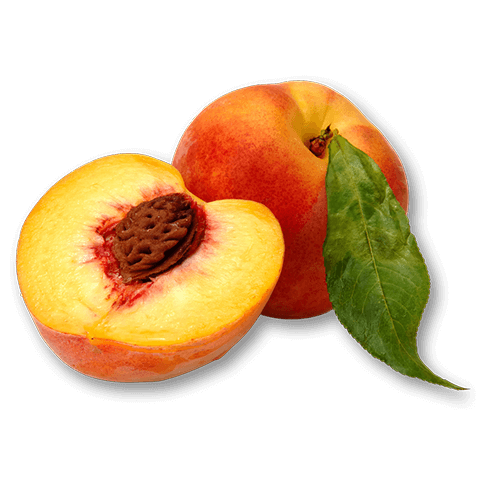 Both peaches and nectarines are left on the trees as long as possible for optimum flavour. They’ll last for weeks at home, so you can keep enjoying their fresh-picked taste. 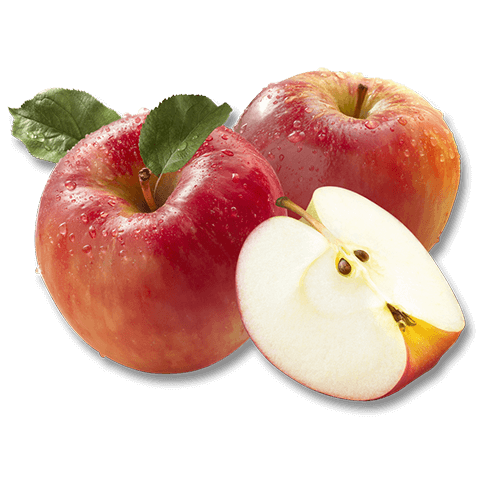 Whether you like your apples sweet and juicy or tart, our Bacchus Marsh apple orchards feature Royal Gala, Golden Delicious, Pink Lady, Granny Smith and early and late Fuji varieties. Naturipe Fruits’ apple picking farm is fun for all the family and affordable. If you don’t have time to pick your own fruit, we also offer fresh, daily-picked fruit for sale. We don’t store any fruit, so our customers can be assured of exceptional quality and maximum flavour. Naturipe Fruits is also proud to offer an exclusive line of gourmet farm produce, featuring strawberry jam, sauce and vinegar and made from hand-picked fruits from our farm. Please contact Naturipe Fruits for the most up-to-date information about opening hours and seasonal fruits available for picking. Our helpful staff can also offer directions to our fruit picking farm, and our pick your own fruit FAQ provides information on what to expect when you visit.